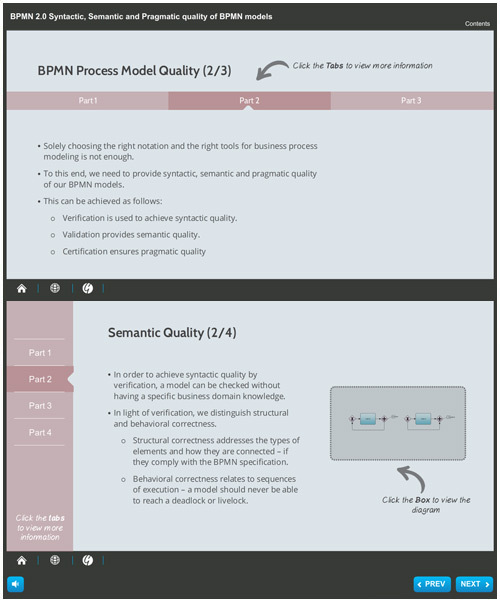 Just picking BPMN standard and selecting the best possible modeling tool is not enough to create models that are syntactically correct, semantically understood and used in real-life. If we want to achieve such level of quality, we need to analyze our models in details. This presentation addresses such approaches.